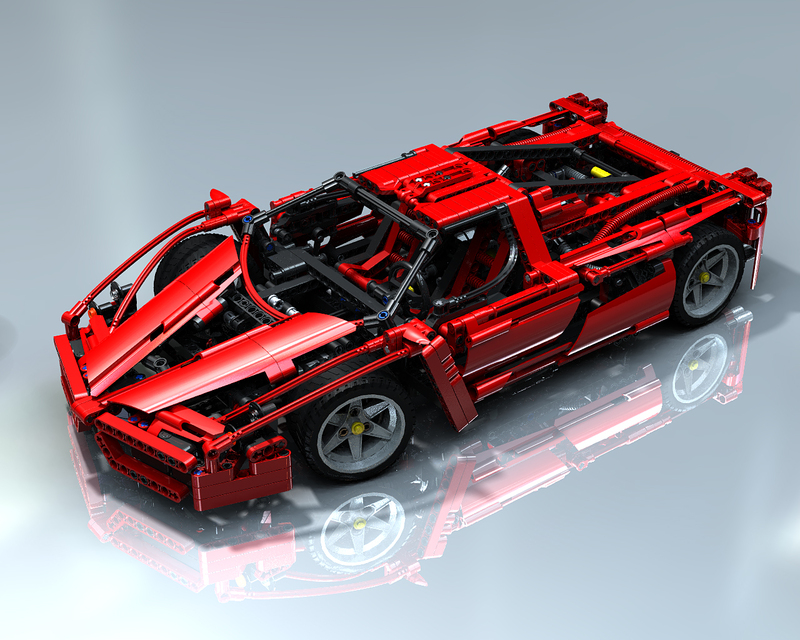 Some of you, should remember the "Amazing LEGO TECHNIC raytraced images" post, almost one year ago. 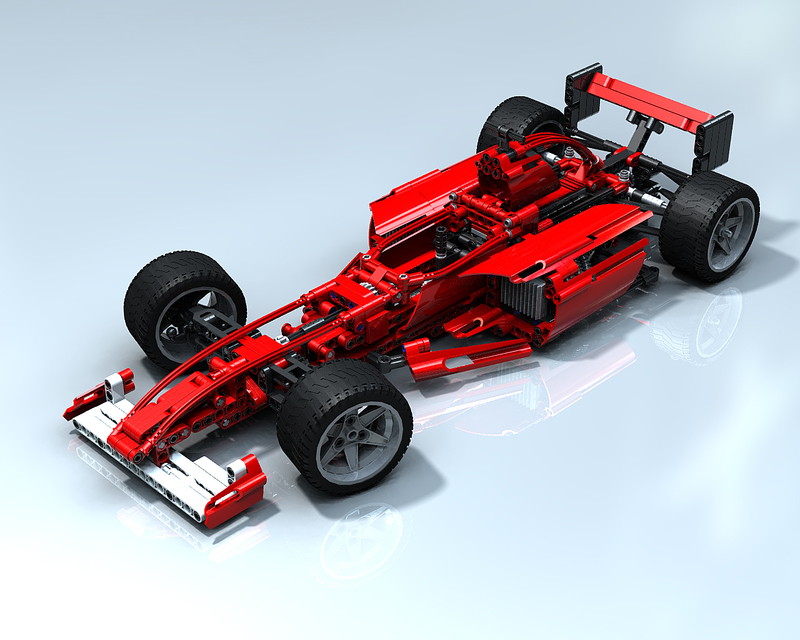 Today, Nannan from TBB, found at Flickr a forlder from Ernesto Carrillo, with tons of digital renders. Many of them from TECHNIC models or MOCs. Not yet like this, but a good step towards hyper realistic renders, I would say. Click on each image to see them in full size and detail. See more, at Ernesto's folder. 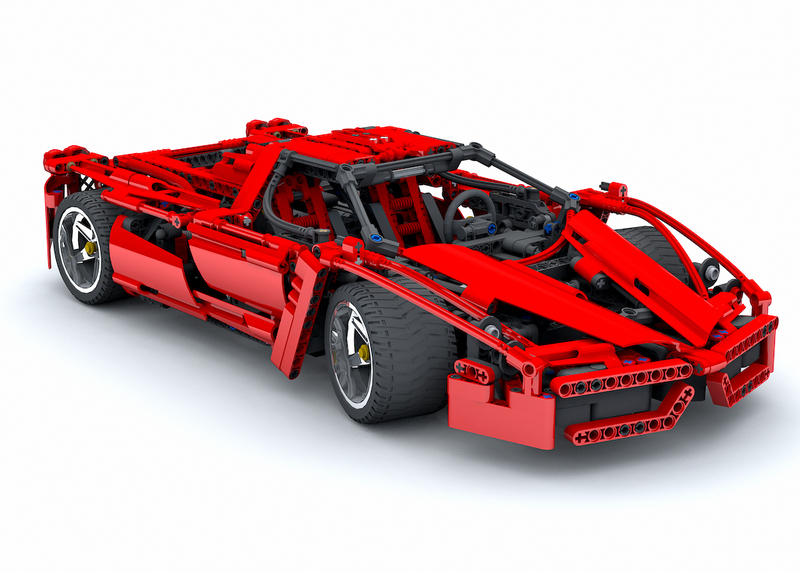 Meanwhile went to the Dimitri Burakov's folder at BS (also mentioned above), for a better look to this Lithuanian talented renderer work, and found he also has some amazing renders for LEGO TECHNIC models. 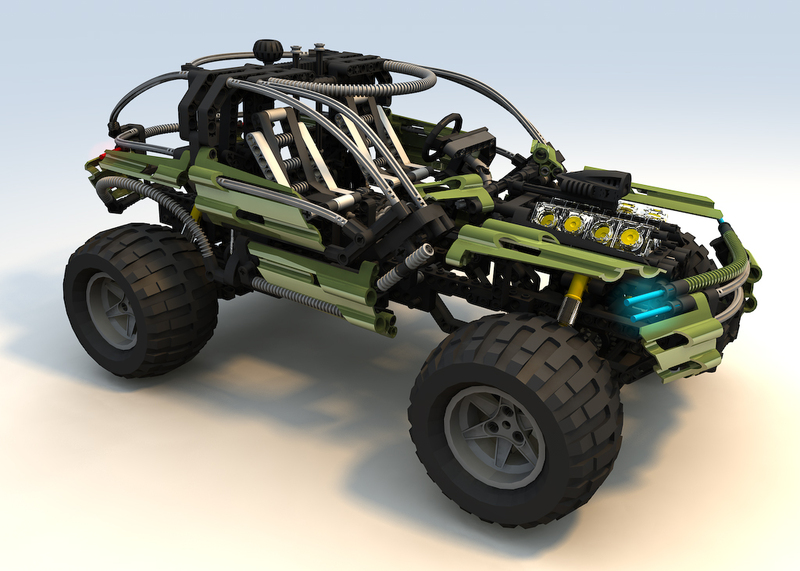 There's a lot of other excellent renders at Koyan's Brickshelf folder, and it even has a tutorial! Pretty real! But you should have seen the one on Brothers-Brick! I thought it was a photo, it was that real. That was one of the reasons, I wrote this post. In fact there is also a link to the TBB post you mentioned in the text. Yeah, you're right... forgetful me! Duh!